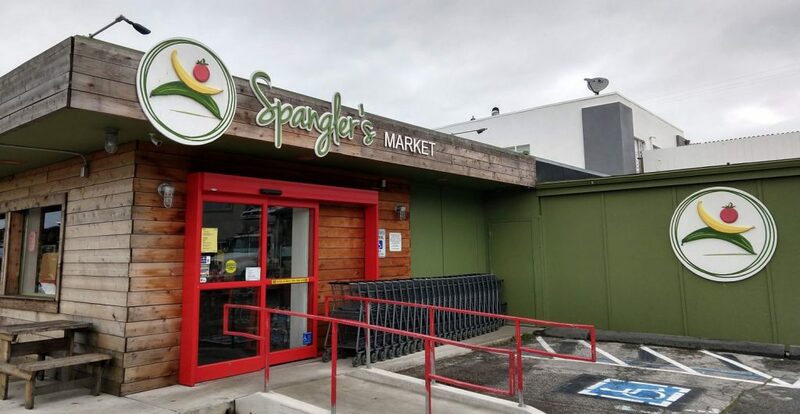 We are very happy to announce a new partnership with Spangler’s Market from Half Moon Bay! 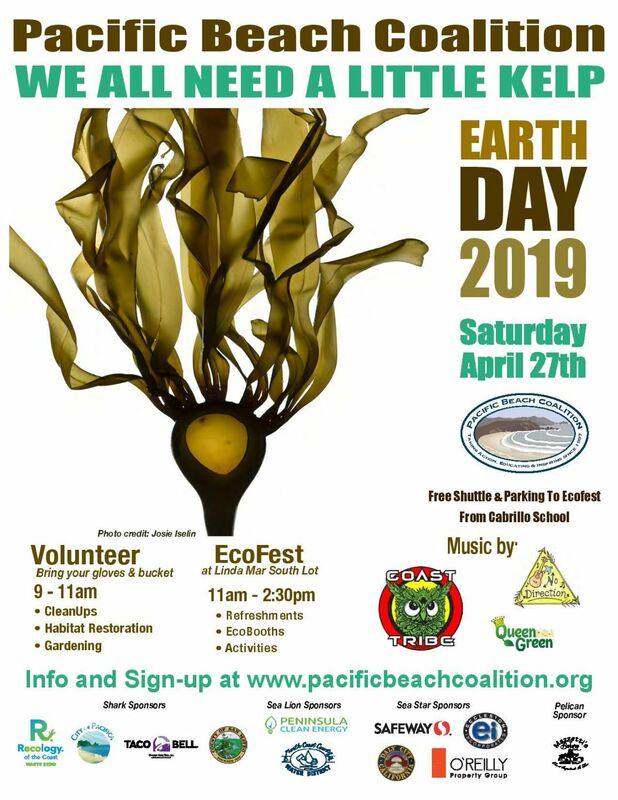 For our next Pillar Point and Montara beach cleanups Spangler’s will be donating drinks and snacks to our volunteers to make sure they get all the strength they need to tackle the trash found in this part of the coast. Still Hungry After a Cleanup? 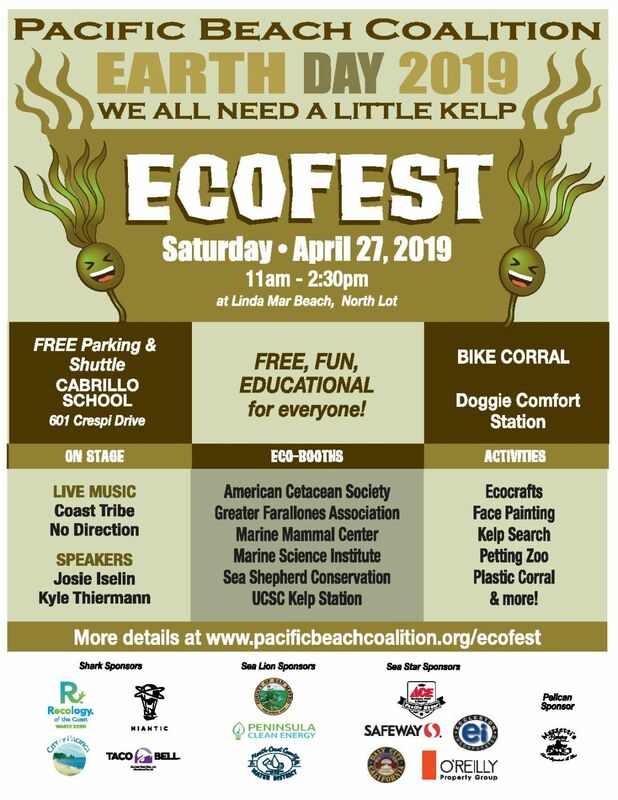 This market is such a gift to the coastside – especially for those who live mid-coastside. 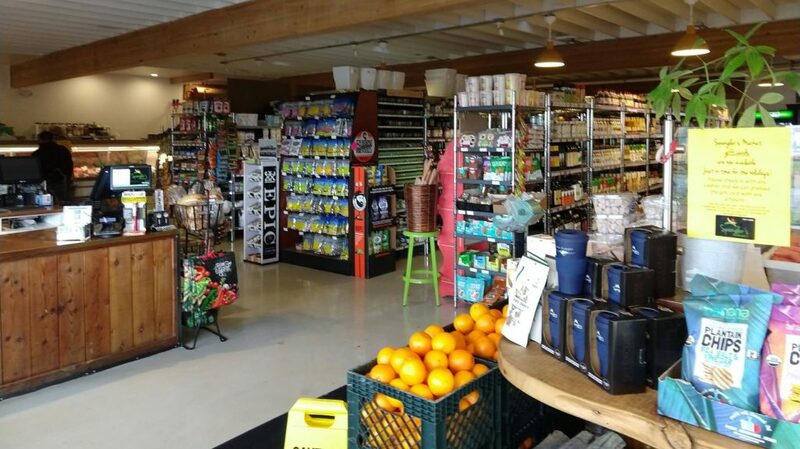 In addition to quality product selection, very tasty fresh squeezed orange juice, competitive pricing, an excellent meat department and deli, produce section and friendly service, it’s location affords a welcome alternative to traveling congested highway one. We encourage anyone who has yet to shop at Spangler’s to do so! Spangler’s now also offers a catering menu, available for pick up or delivery. You can easily take advantage of this service over the holidays. Your order will be ready as promised, in addition to be delicious and beautifully presented on returnable platters (no waste!). Spangler’s catering service will make your family gatherings or company lunches so easy!